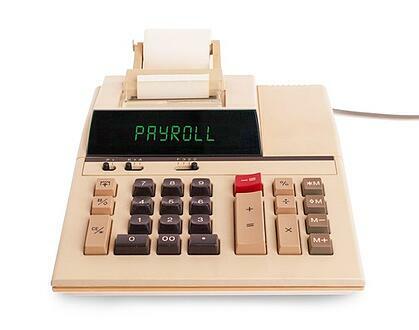 No matter what your company's size or the nature of your business, payroll is always a primary concern. Ensuring that your workforce is paid accurately and on time is an essential part of running a successful organization, but it is in these payroll processes that the largest business losses are often realized from the smallest of mistakes. 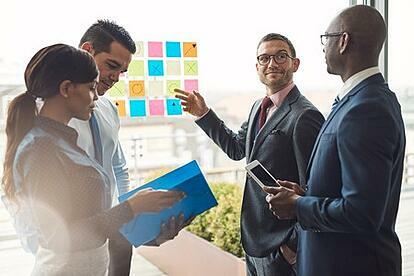 Eliminating mistakes and increasing proficiency is a priority, but adherence to a traditional payroll model may make this task much harder than it sounds. One quick and ready solution to this hurdle is to rely on online payroll solutions to augment your payroll department and take aim at errors and inefficiencies.